First impressions are made in as little as seven seconds. But on your website, it’s even quicker. So what makes for a good first impression in the blink of an eye? Compelling, professional-looking images. The presence and quality of your website’s photos determine, in large part, who engages with your brand and puts cash behind their clicks. In fact, if you clean up your images, you could see increased growth. Content with compelling images averages 94 percent more total views than blah, text-only competitors! And best of all? You don’t have to be a professional photog or a Photoshop whiz to make your site’s images look polished and attractive. 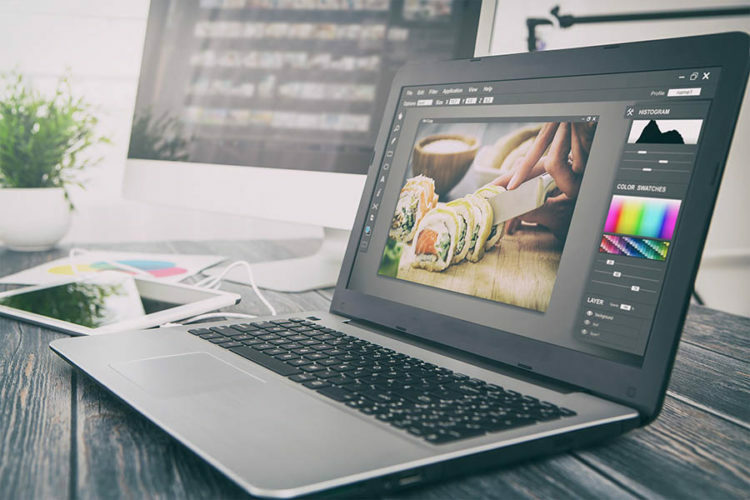 With these eight DIY, beginner-friendly photo editing tips — and a great website builder — you can put your best (virtual) foot forward. Even if you ignore the science — that 65 percent of the population consists of visual learners, that 90 percent of information transmitted to the brain is visual, and that attention spans have now shortened to fleeting glances — you have to accept the reality that high-quality photos will make or break your site. In fact, 67 percent of people say that a site’s image quality was “very important” to selecting and buying products. Cadillac’s site showcases high-quality photos that boast the professional feel of the brand. This may not seem like a “photo editing” tip per se, but take it from us: images that complement your site’s content contribute to a positive and persuasive user experience. Plus, they boost SEO. Google rewards your site’s rankings based on the relevancy and quality of your images, so don’t underestimate the power of winning photos. If your budget doesn’t allow for your business to hire a professional photographer, take your own or invest in quality stock images (some, like picjumbo, Pixabay, and Pexels are free). 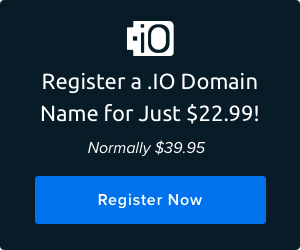 And DreamHost users, you have a leg up! 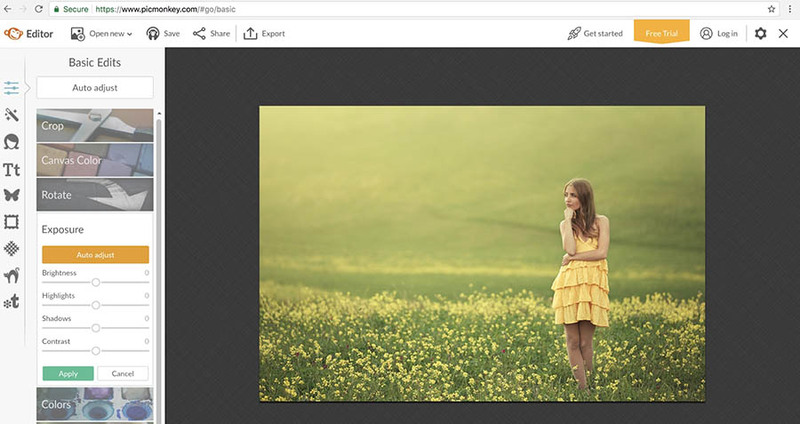 Remixer, our website builder, has a new photo editing tool. 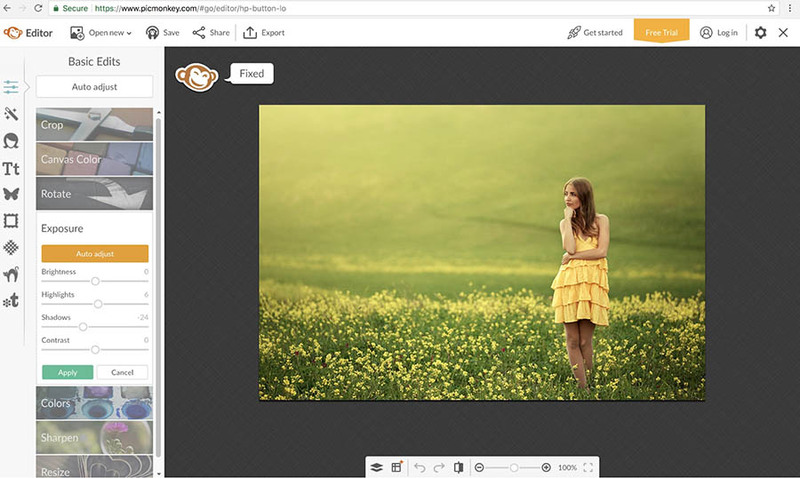 With in-screen access to Pixabay, you can add and edit appealing stock photos (royalty free!) directly to your Remixer website. Easy peasy! 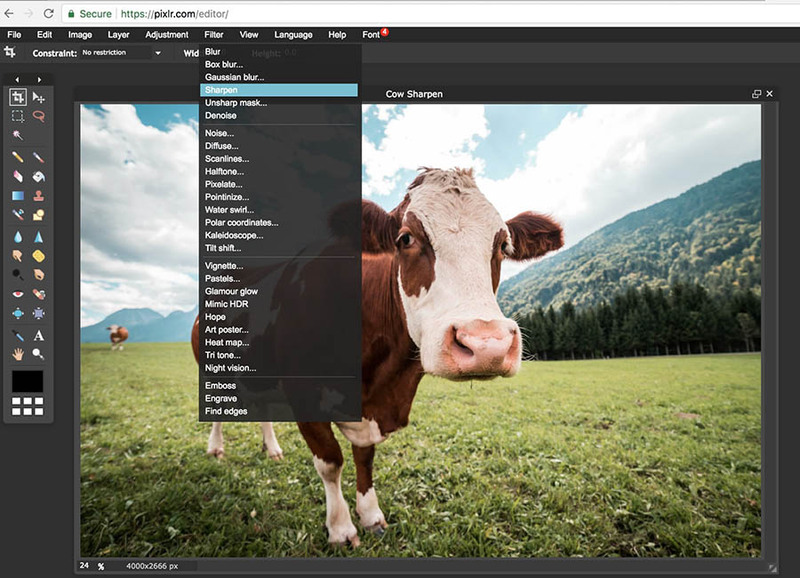 You can access the gallery of stock images directly within Remixer. Learn how to use all of the features that Remixerʼs Image Editor has to offer. It’s okay if you don’t have an extensive photography background (spoiler: I don’t either). Let’s learn together, starting with the fundamentals of a good photo. A photo’s composition refers to the way elements in a photo are arranged within the frame. Composition helps guide viewers’ eyes through the photo and increases the impact of an image. 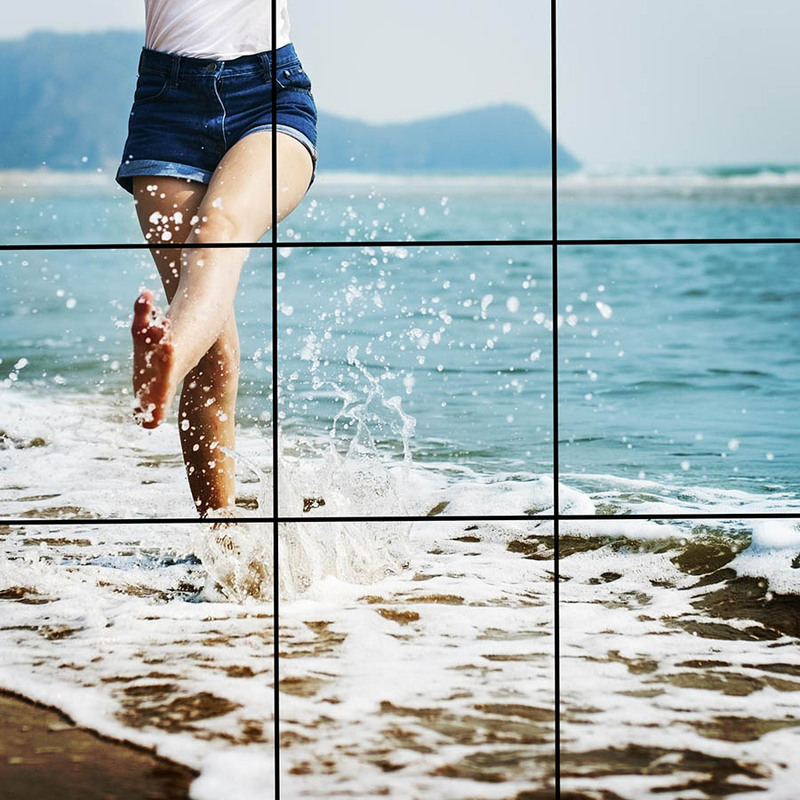 An example of this is the Rule of Thirds: the key parts of your photos (the interesting stuff) should be at the intersections of the lines dividing your photo into thirds. 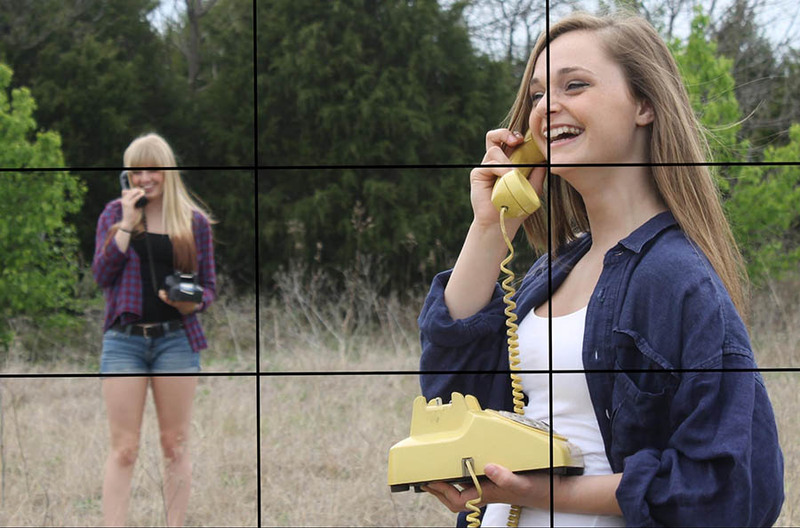 See how the women in this photo — who inexplicably chose a dry, weedy field for a game of telephone — are roughly lined up with the intersections of the lines? This is the essence of the Rule of Thirds. You can even do it with a single object in a photo. 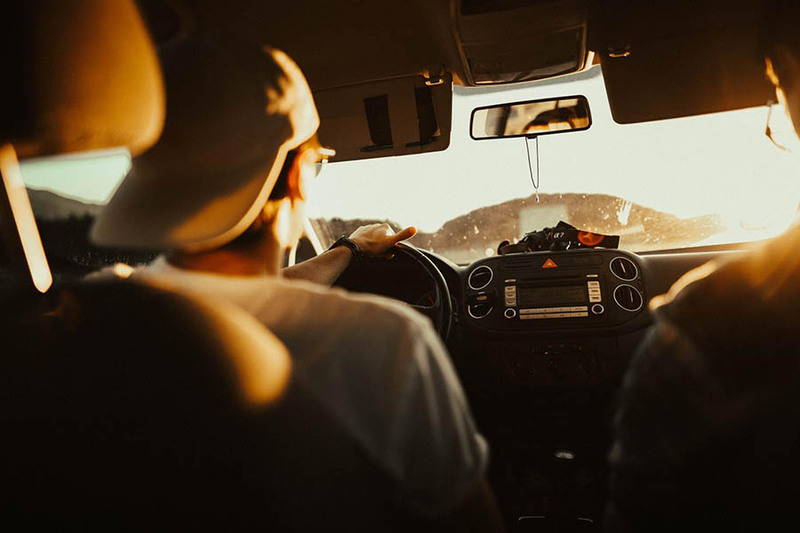 If your photos aren’t following the Rule of Thirds, you can choose a new photo (or frame yours better — some cameras even have settings for that), or you can edit your current photos to better adhere to the Rule of Thirds. Utilize the cropping tool (see No. 5 below) to realign the photo’s elements. 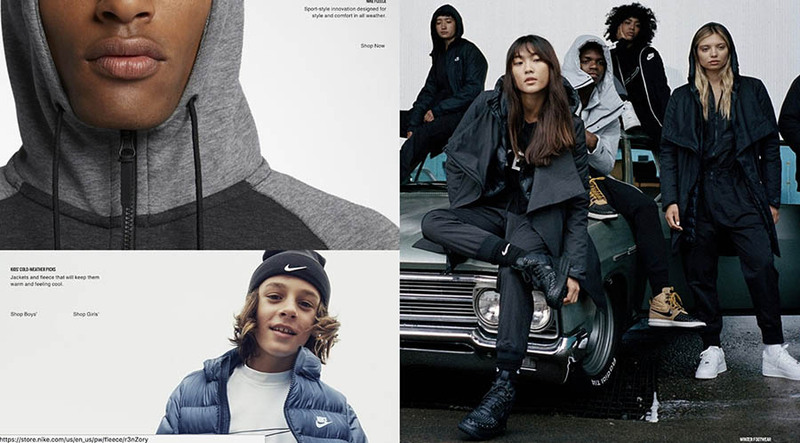 Nike aces the Rule of Thirds in its product images. While there is always an occasion to rule break in photography, complying with the Rule of Thirds is a simple way to edit your photos for increased appeal and composition. Believe it or not, there are a lot of less flashy elements to photos (pun intended) that matter for your website. Paying attention to these little details makes for quick, easy fixes that will enhance your site and boost your SEO. First, let’s cover a few of the must-dos. Public Service Announcement: PNG and JPG photo files are not the same. Knowing how each work works can help you make wise web choices with your photos — and increase your site speed (Google agrees!). The goal is maintaining a reasonable file size while not compromising the image quality. Let’s start with PNG files. PNG files generally work better with crisp images with a limited number of colors because when compressed, this type of file still contains more of the information than a JPG. PNG files produce higher-quality images and, therefore, come at a higher cost — a bigger image size. They’re also the choice of designers who plan to do more fancy editing footwork, like effects with transparency. The verdict? Use sparingly for the elements that absolutely require the highest resolution so you don’t put the brakes on your site speed. Next, let’s talk about JPGs. JPGs are typically the choice for web images with lots of colors, because their smaller file size allows for road-runner load times (DYK? Photos take up a huge chunk of a site’s weight). 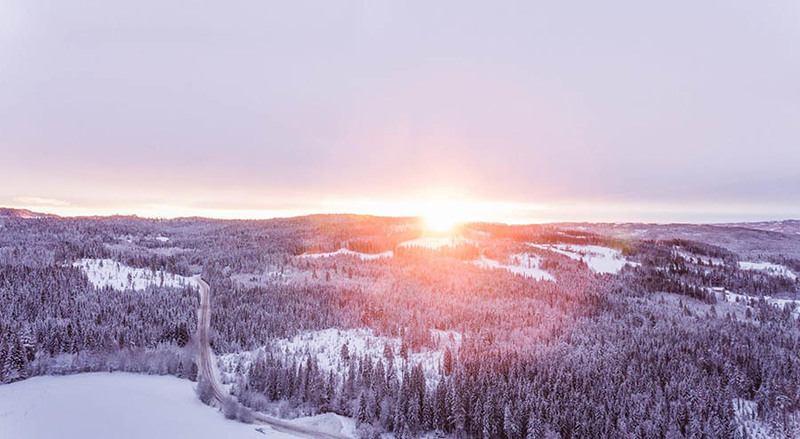 However, with compression, some information is lost, meaning that photo quality is decreased — but you can still usually get a good balance between the two. 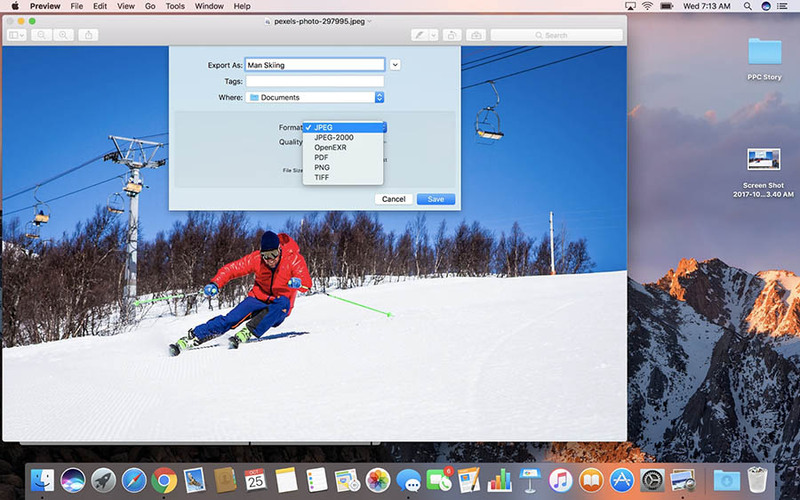 Exporting your photo allows you to change the image file type. While identifying which file type works best for your site images is a balance, it’s worth the effort to ensure that your site is optimized for speed and provides an engaging visual experience for your users. I get it. With all of the day-to-day minutiae of running your website, you don’t need another to-do list task. Time is $$$, right? While it may be tempting, in haste, to name your photos “akjfdakd.jpeg” or “photo1.png,” it’s important to give your photos a file name that relates to the image’s content. We’re not just being nitpicky — proper file names (like, hint: with your keywords) help Google know what your photo is about. Going the extra mile — even with seemingly-tedious tasks — aids in getting your site get found, and improves your images and user experience. One of those must-dos is providing alt text for your images — the descriptive copy that details what the image is showing if, for some reason, it cannot be displayed. Next up: captions. Good web images have accompanying captions (look, Ma, we did it too!) that help optimize your images for search engines. Yet another important reason to caption your photos? Captions are crucial for engagement. Captions are read about 300 percent more on average than the body copy of an article, so if you don’t have them, you’re losing out on readers. Web users are busy people. Give them snackable bites of text (like your captions) to grab their attention. 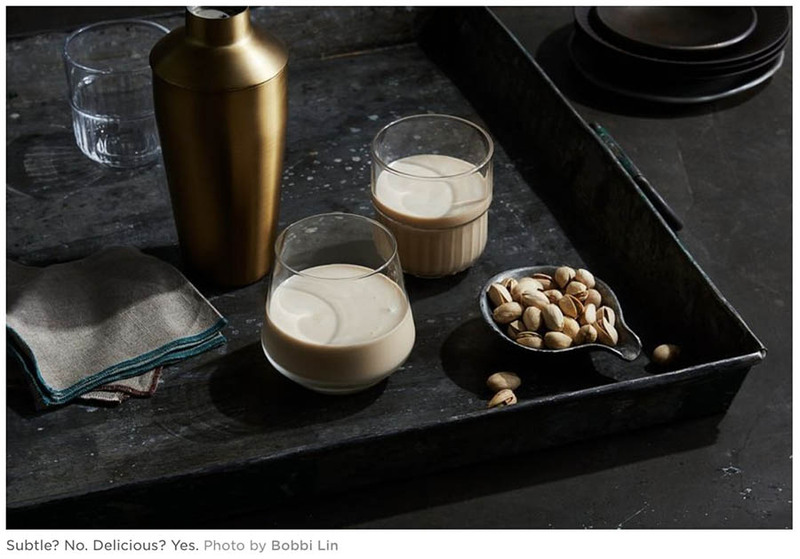 Food 52’s got it down. Photo captions aid SEO and user experience. Step back and consider all the images on your site. 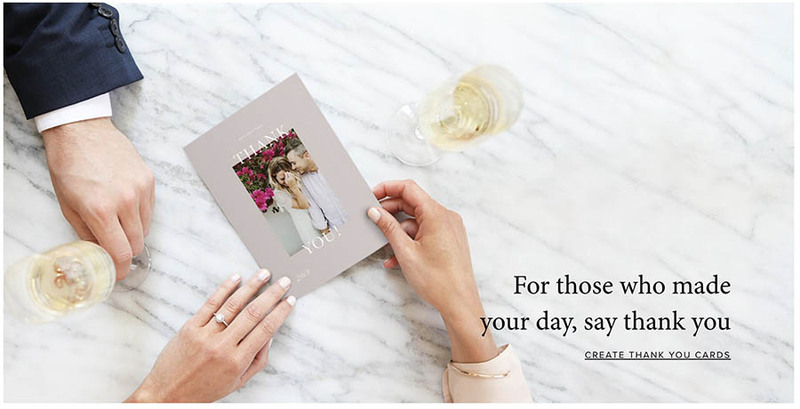 Together, do they match the unique je ne sais quoi of your site? Do they all align with your brand identity? Consider the feel of your site. Is it clean and minimal? Artsy and boho? Whatever product or service your company brings to the table, ensure that the visual content you offer is true to your one-of-a-kind style and matches your brand. Artifact Uprising’s quality photos are consistent in style, which builds brand awareness. 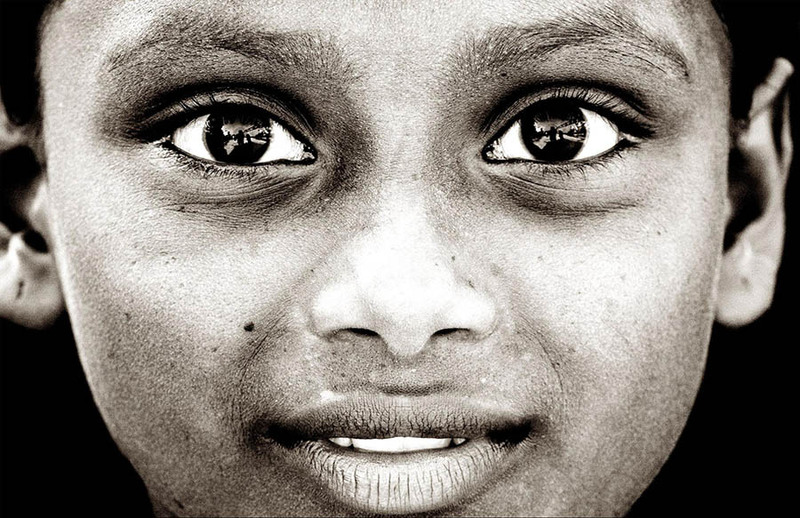 Here are a few photo editing hacks to help you achieve that noteworthy look. Filters aren’t just for Snapchat or Insta Stories. While they must be used with discretion (no teeny-bopper overlays, please), filters can help enhance photos by furnishing them with a specific feel. Used consistently across your site, filtered photos help you develop a brand style your users will recognize. In addition to being high impact, this image’s filter gives it a distinct character. If you’re a Remixer user, you’ll be excited about this: we also added filters to the Image Editor! That means you can apply filters — think smoky hues, golden tints, rainbow vibes, and much more — directly to the photos you are editing for your website. That’s right. 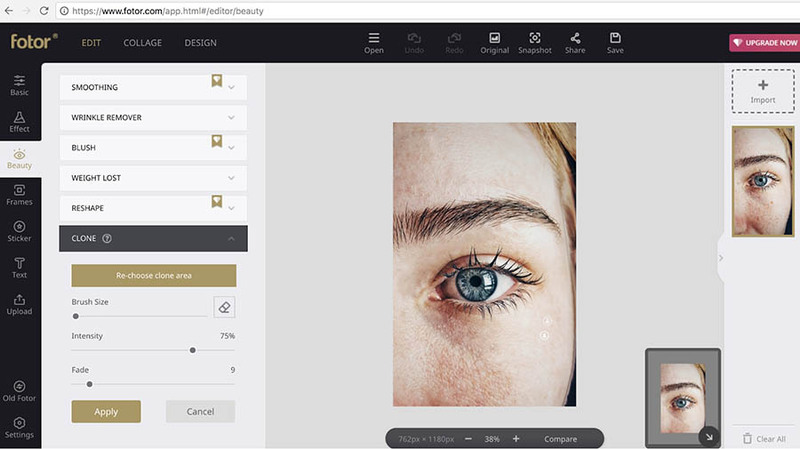 Creating beautiful website images is now as easy as sharing a snap on Instagram. You can also lean into the tone, mood, and aesthetic of your site by tweaking your image’s thermostat, so to speak. Allow me to jog your memory back to your elementary school art class: warm colors (red, yellow, and orange) are stimulating and vibrant, while cool colors (purple, blue, and green) are said to invoke calmness and serenity. Whatever you’re going for on your site, adjust colors to match your style. Different emotions can be communicated by playing with color balance, hue, or saturation settings in your photo editor. The warmer colors of this photo give it a hint of adventure. You can almost feel the chill thanks to the image’s cool tone. Never underestimate the power of a good crop. No, we’re not talking denim here, but rather trimming your images. Whether you’re resizing an image to fit specific dimensions or cutting out extraneous image details, cropping helps you eliminate clutter and better frame your images for clarity, appeal, and impact. And no, you don’t need expensive software to get croppin’. There are many web apps that allow you to crop (and do a myriad of other editing tasks). You can sometimes even crop directly from your site’s CMS. Think of sharpening your images like upgrading your contact lenses Rx. When you do, things are just clearer. The same goes for your web photos. You want those images to be as crisp a fresh Gala apple. Sharpening photos can be done easily using Photoshop, Pixlr, or PicMonkey. However, a word of warning. Don’t go too overboard with your sharpen tool. You don’t want the dreaded image “noise” (AKA: graininess). Hint: it helps to sharpen your image first as a PNG file and then convert it to JPG. Any Full House fans here? Well, as Uncle Joey would say: Cut. It. Out. But really, when it comes to your photos, white space can make for visually appealing images. In other words: don’t fear the blank space. It’s a powerful design element that can provide visual relief for the eyes and draw big attention. Take Apple, for example. They are literally known for their clean, appealing, and visually strong image design. 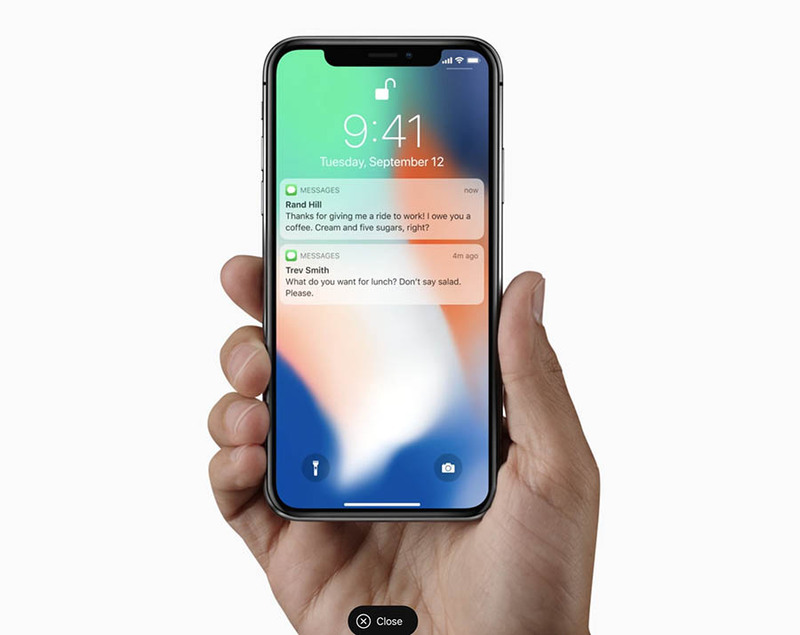 Apple is the king of cut-out product photos. Cut-out images take a little editing know-how, but with practice, you can get the hang of it. Again, Photoshop is a good tool, as is Pixlr, Clipping Magic, and BeFunky. 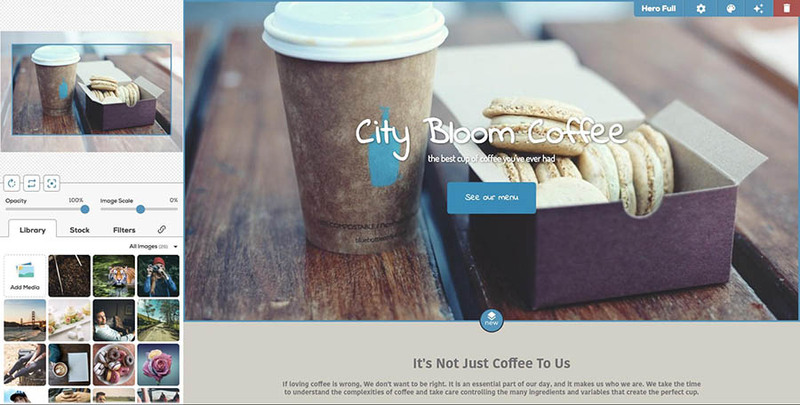 Looking for a professional design for your website? Sign up for a FREE consultation with RipeConcepts, one of the world’s leading creative and web design firms. Whether your photo’s colors are a little off, or you just want to adjust them to achieve a different vibe, altering colors isn’t beyond a beginner’s editing reach. Most photo editing programs do the heavy lifting for you with color-adjusting presets, but it doesn’t hurt to know a thing or two about what options are available. Experiment with levels (adjust how light and dark your image is), contrast, and saturation to determine which alterations help you best produce powerful images. Need a mobile tool? The Adobe Photoshop Express app (it’s free!) can help you make one-touch color adjustments and corrections on the go. Gimp is another great free tool. Even beautiful photography has hiccups sometimes (or, at least the occasional photobomber). But don’t fret, a dark spot does not an image ruin. Fotor can help you remove unwanted objects with its easy-to-use clone tools (and a blemish remover!). Photoshop, of course, is the master software for cleaning up photos (consider it a virtual facial) with its healing and cloning tools. Use Fotor’s easy clone tool to make changes. It’s true: sites with images get more views, build better brand awareness, boost SEO, and have more engagement. Want to reap those impressive benefits? Outfit your site with quality photos and see growth — no photography degree needed. Implement these DIY photo editing tips and see results. Edit your photos in a flash with Remixer — DreamHost’s in-house website builder. Then, tell us: how have photos improved your site? Have these tips helped you upgrade your images for a better user experience? Let’s talk visuals in the comments below.